SOCHI, Russia—Twenty years ago, Croatia made its World Cup debut with a result that happened only once previously in the tournament’s history and has never been topped. 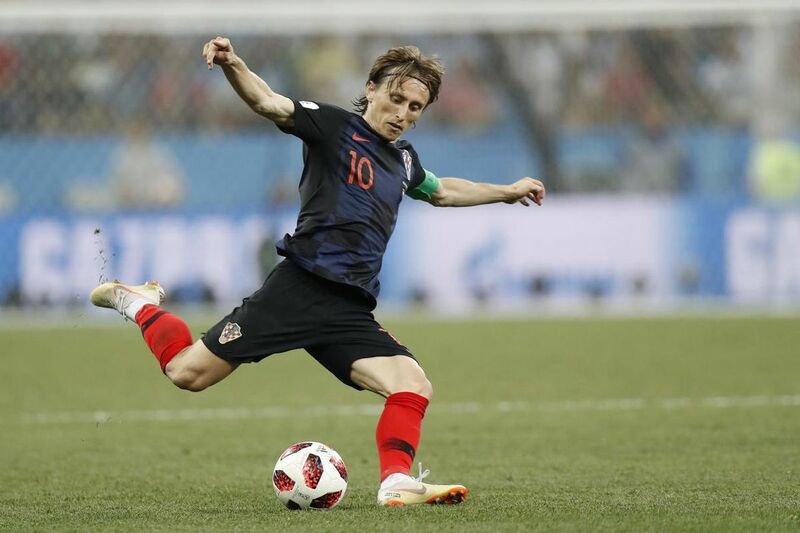 The current squad of stars such as Luka Modric, Ivan Perisic, Mario Mandzukic and Ivan Rakitic will be held in the same esteem as the stars of ‘98 such as Davor Suker, Zvonimir Boban and Slaven Bilic with one more victory. The current group of Croatians has become tired of hearing about what happened in 1998. It’s not a matter of respect — there is great admiration for what the ‘98 team accomplished — but matching or exceeding what that team did has been a burden in every major tournament for the past 20 years. Croatia is the heavy favourite in the quarterfinal matchup with the host team, and a win over the Russians would be held in the same esteem as its quarterfinal win over Germany that happened 20 years ago this week. Modric may be the favourite for the Golden Ball as the best player in the tournament thus far. Goalkeeper Danijel Subasic has become a national hero for saving three penalties to advance Croatia past Denmark in the round of 16. And Croatia is on the side of the bracket where playing in the final seems entirely possible if it can beat the Russians.